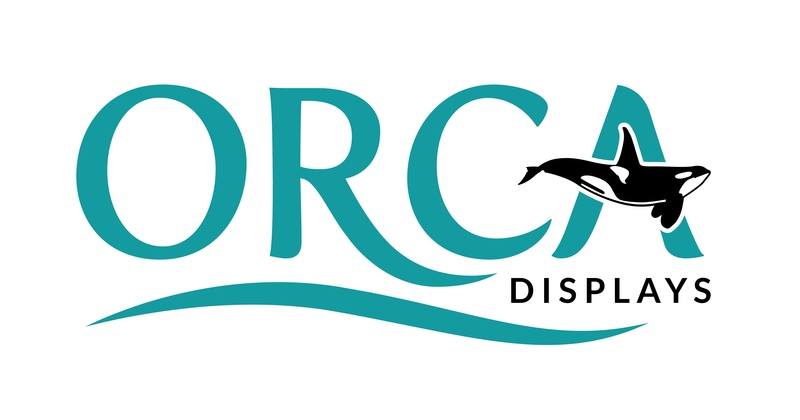 One of the most traditional types of displays, popup displays, are eco friendly, easy to use, and affordable, ranking them high on our list of requests from customers. 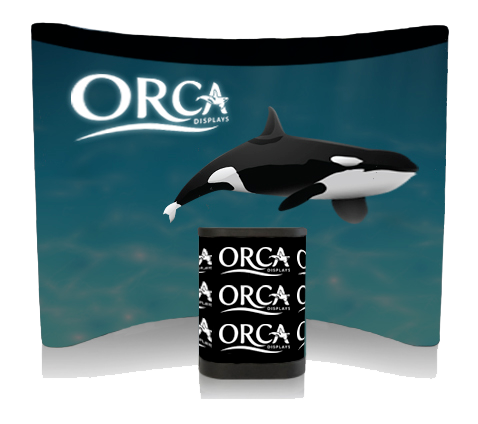 Orca Displays offers both curved and straight popup displays in an array of sizes, from five feet to 20 feet, for both tabletop and floor use. Our accessories packages will ensure your popup display is lit appropriately and welcoming for all the foot traffic you’re sure to see!